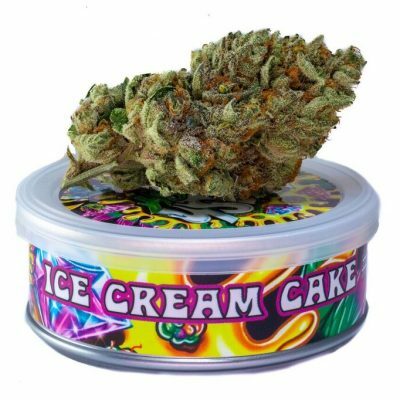 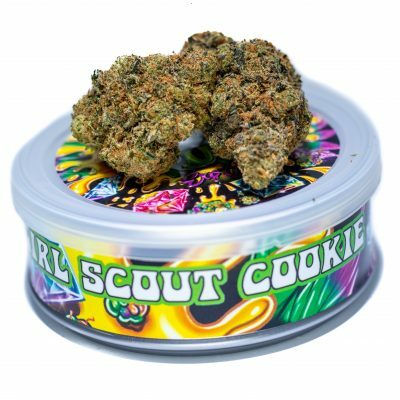 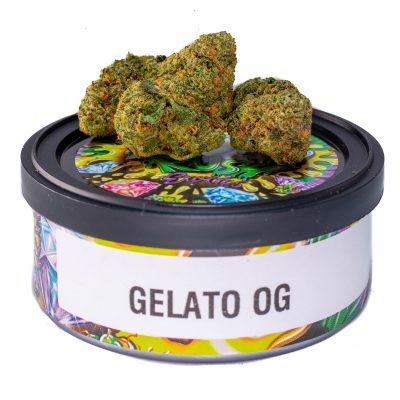 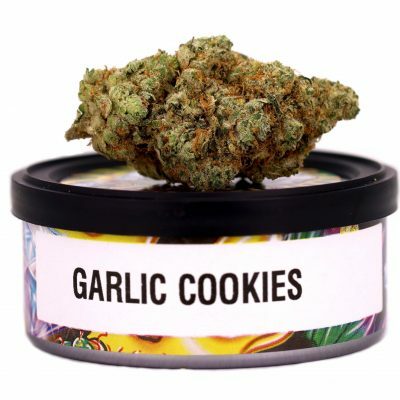 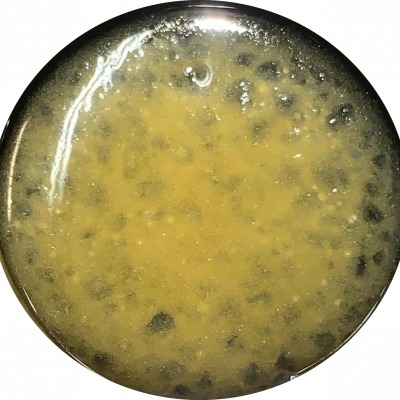 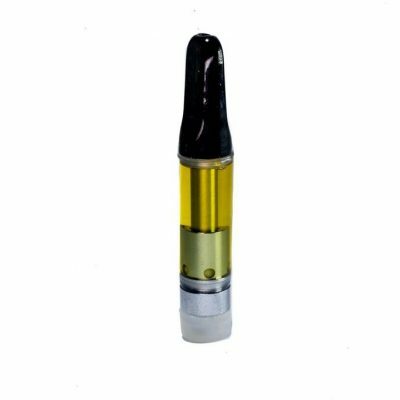 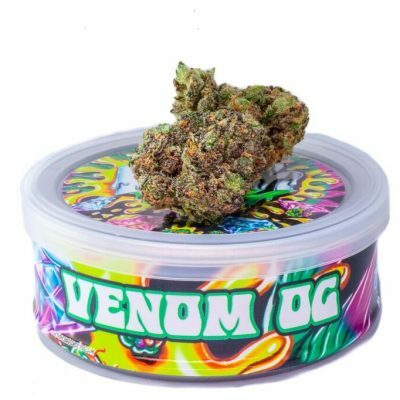 Dr. Zodiak’s Peaches N’ Cream Moonrock starts with premium indica flower that is infused with high-grade clear distillate and then rolled in tasty, ultra-potent Sicdust. 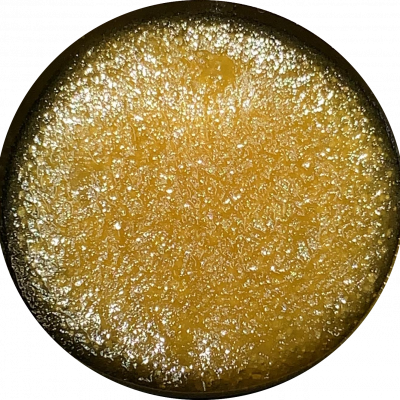 Dr. Zodiak’s Peaches N’ Cream Moonrocks are thoroughly lab tested, containing 64% THC. 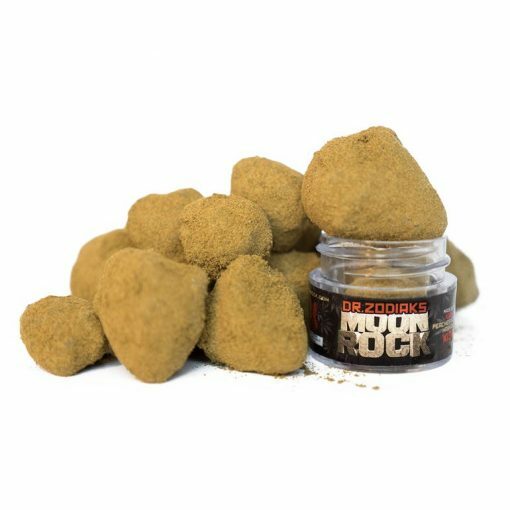 With a taste reminiscent of freshly sliced peaches, these Peaches N’ Cream Moonrocks by Dr. Zodiak are sure to please both body and mind.